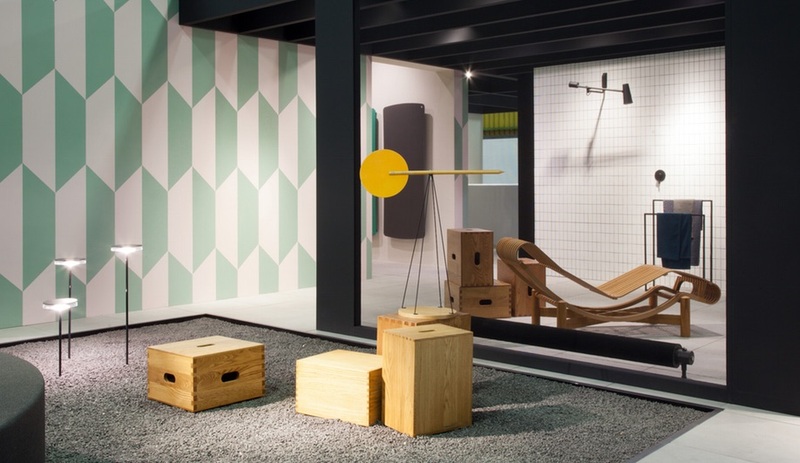 Opening today, Cersaie is the world’s largest event devoted to ceramic tiles. 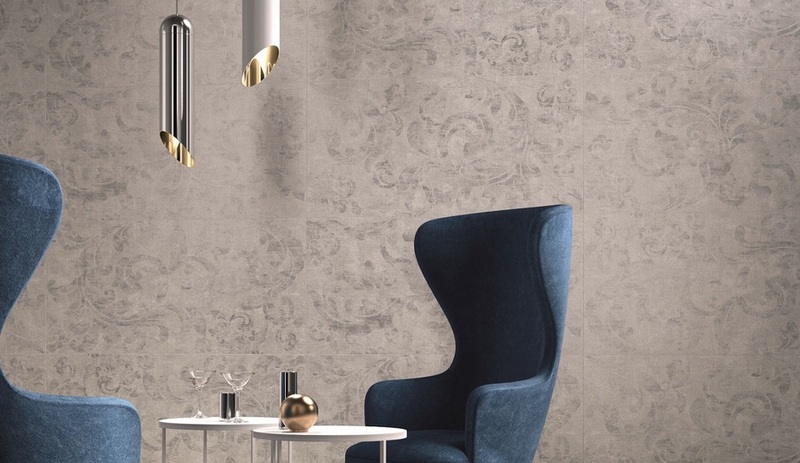 Here are 10 of the most innovative and trend-setting tiles whose launches we’ll be watching closely in Bologna this week. 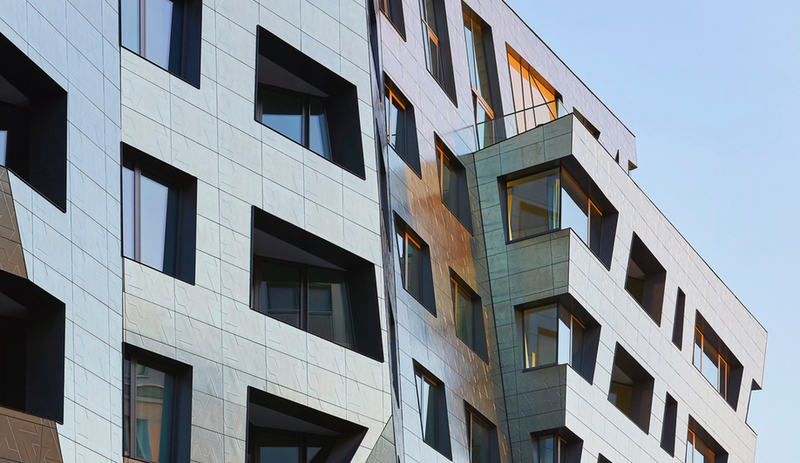 Ventilated facades are a solution to a range of design challenges, whether they stem from demands of budget or performance, or simply a need to conceal mechanical operations. 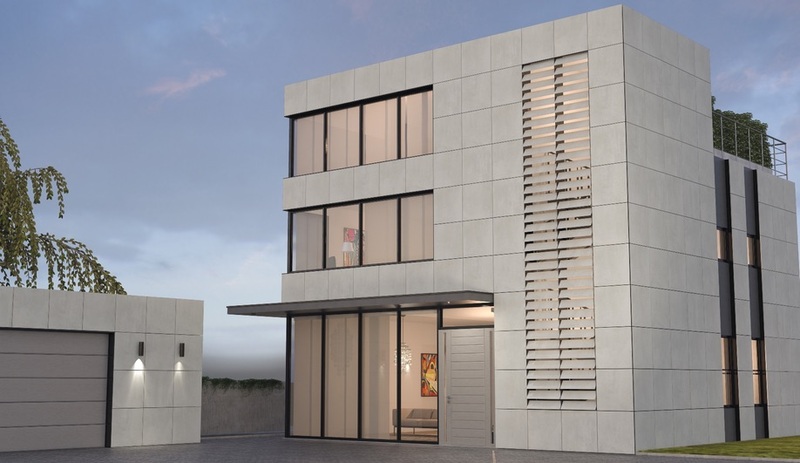 Monocibec’s fixing system uses porcelain stoneware for both cladding and venting to create a unified look. 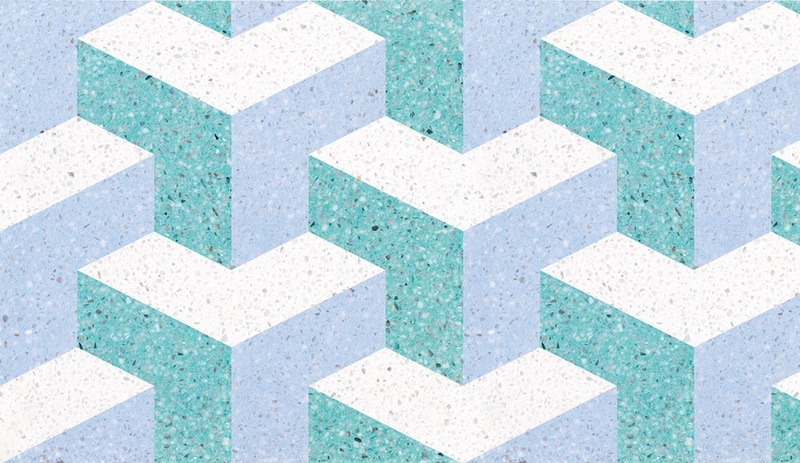 Drawing on a Caribbean palette infused with the colours of sea and sand, MIPA has crafted a collection of terrazzo tiles in a wide array of graphic patterns that evoke mosaics and frescoes, classical ornamentation, and even the Op art of the 1960s. 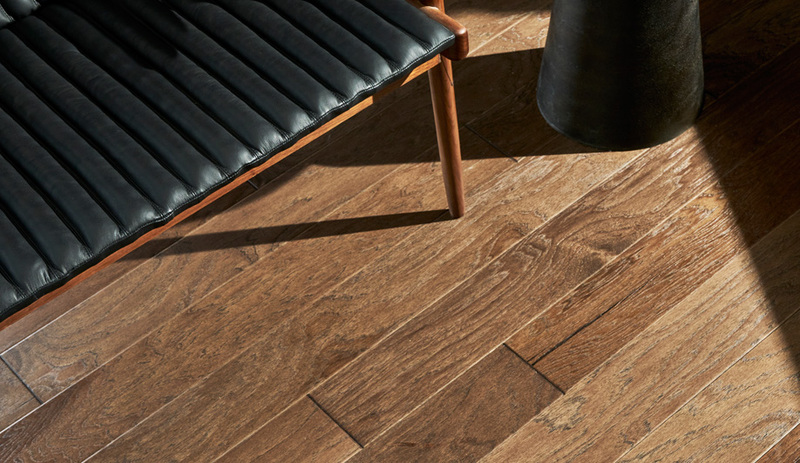 With Frame, Fap set out to create a line of porcelain stoneware that could mimic the appearance of resin. 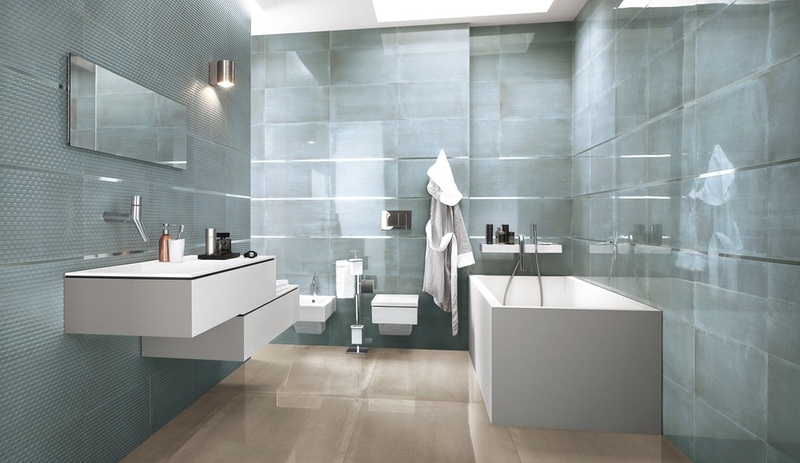 The collection includes high-gloss floor tiles in addition to wall tiles with a flat or rippling surface. 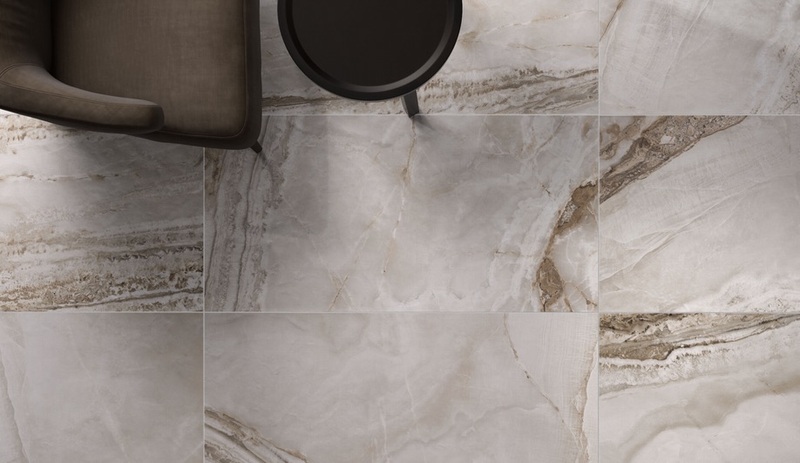 The trend towards recreating the look of natural stone in recycled-content porcelain tile continues to produce ever more sophisticated results. Flaviker’s Supreme collection presents the appearance of different stones, from luminous Carrara and gold- or brown-veined marble to onyx. 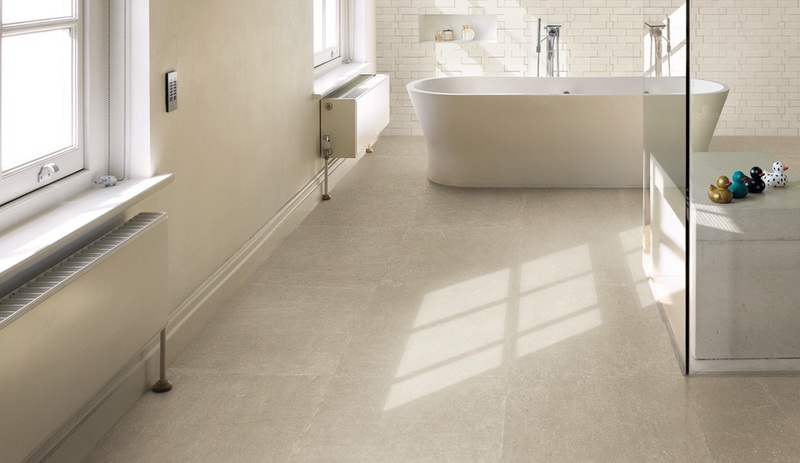 Every single tile in Ergon’s Limestone collection – offered in a range of browns from light to dark – is slightly different, adding to the illusion that the engineered stone is hewn from natural rock. Although the denim- and tweed-like patterns of the DigitalArt collection’s blue and neutral-toned tiles resemble fabric, they take inspiration from an unusual source: on close inspection, the patterns are composed of small dots that honour the pixel art of the 1980s. 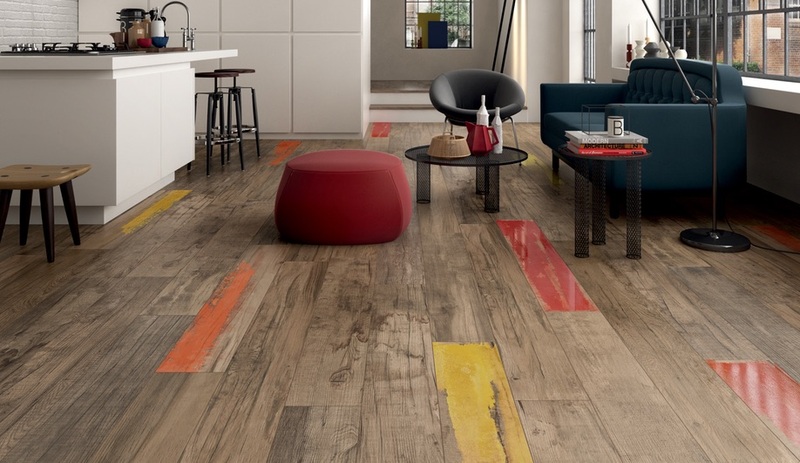 Ceramic tiles with the look of wide wooden planks have been a reliable presence at Cersaie for years, but even so, manufacturers continue to push the look in new and innovative ways. With Dolphin, ABK has introduced a splash of colour. 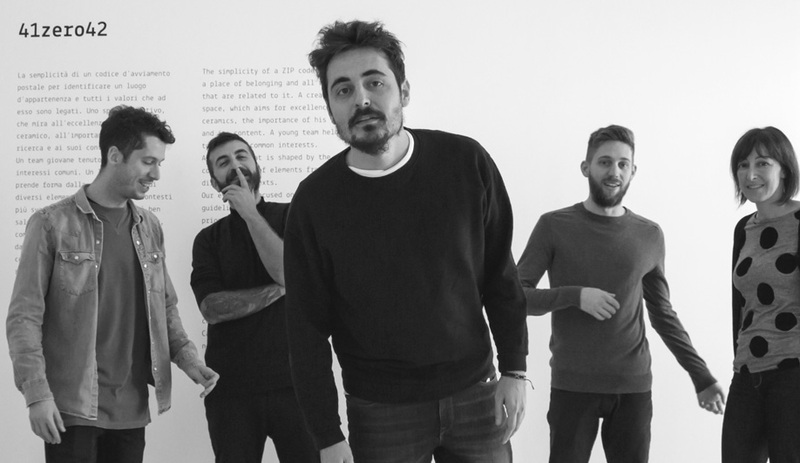 The collection takes its name from the posts used in Venice’s lagoons (so-called “dolphins”), which take on traces of colour after prolonged contact with salt water. 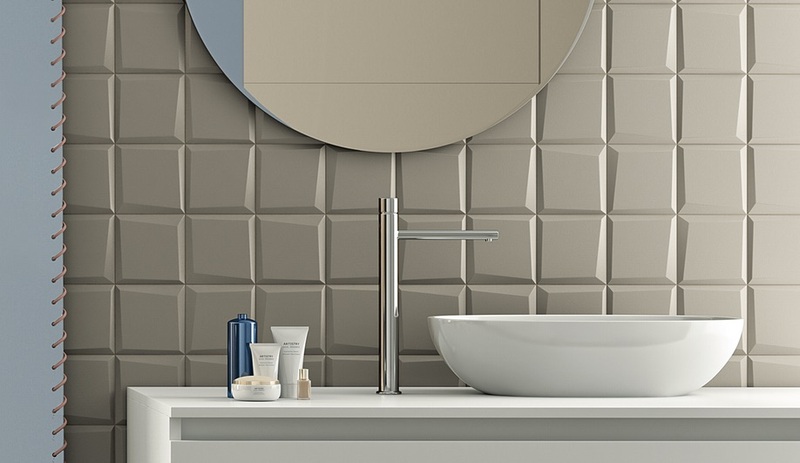 Tagina’s Details collection includes a range of different colours and sizes – in both squares and hexagons – as well as matte and glossy finishes. The line is defined by a slightly skewed beveling around the edge that produces a unique dimensional effect. 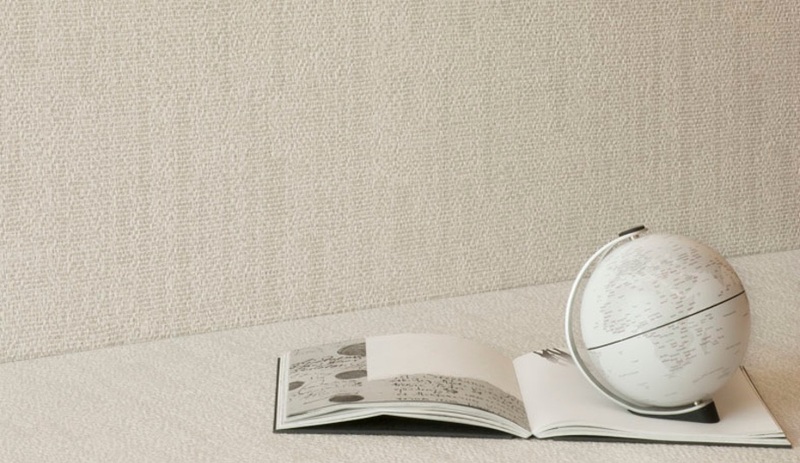 With Canvas, Ceramica Ariana enters the world of ceramic wallpaper. 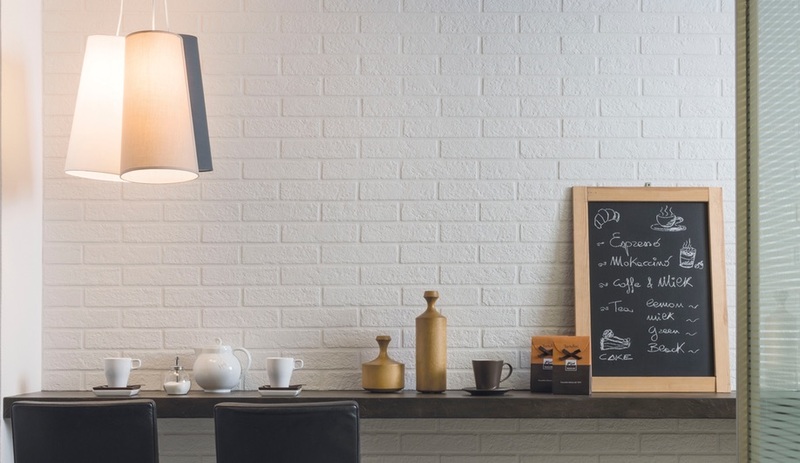 The collection is the first to be made using Wall&Porcelain, a material developed in ABK Group’s research laboratories specifically for use as a wallpaper substitute in damp or high-traffic areas. 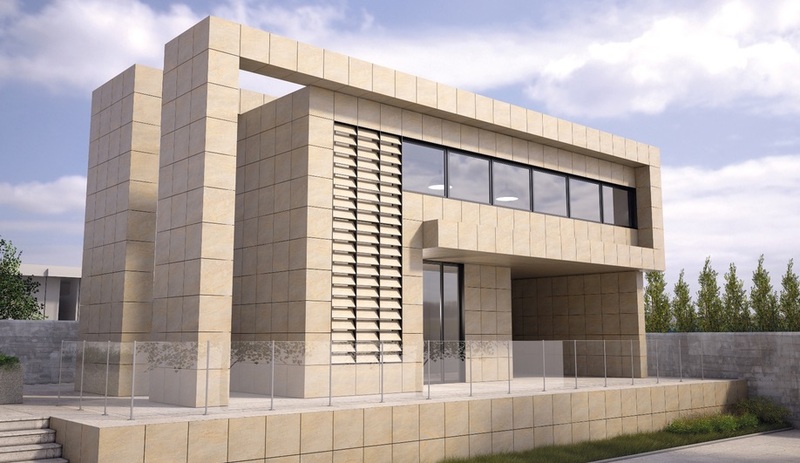 The wall and floor tiles of Brick Generation update the concept of brick-look tiles using vivid colours and textures inspired by cities including London, Venice and New York. The latter (shown) reproduces the chalky matte effect seen on the mansions of Brooklyn Heights. 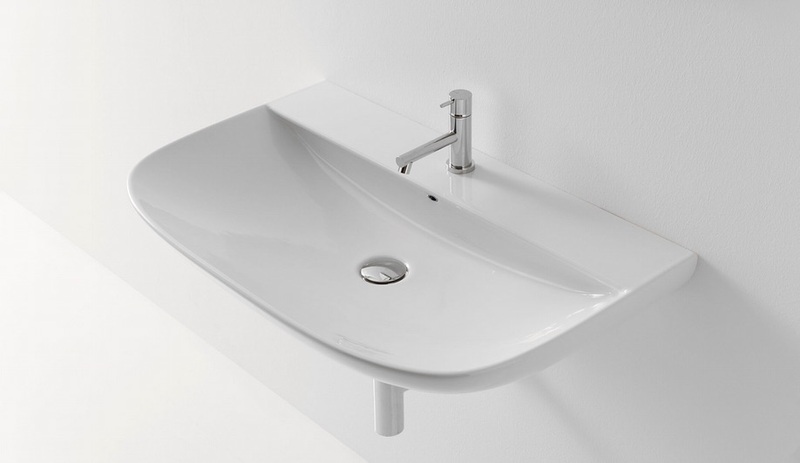 Cersaie is more than just tiles: it’s also a source for ceramic fixtures including toilets, bidets, and sinks – such as Claesson Koivisto Rune’s gently curved Stockholm collection.